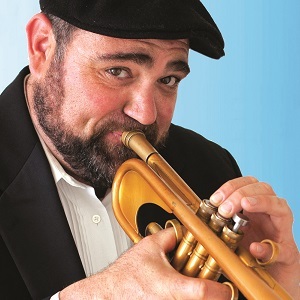 Pleasanton’s own trumpeter Jeff Bordes returns to the Firehouse for his annual holiday show! This year Jeff will be taking it to the next level, presenting a “Jazzy New Orleans Christmas”. They’ll perform their holiday original The Santa Claus Second Line along with other original tunes and holiday favorites. You’ll be dancing like it’s Mardi Gras in December!